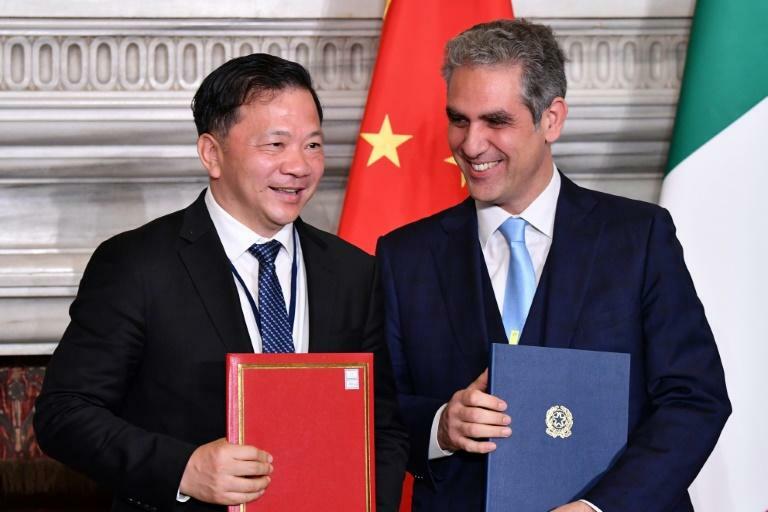 Italy's football federation (FIGC) on Sunday signed an agreement with the Chinese government to develop footballing ties between the two countries. 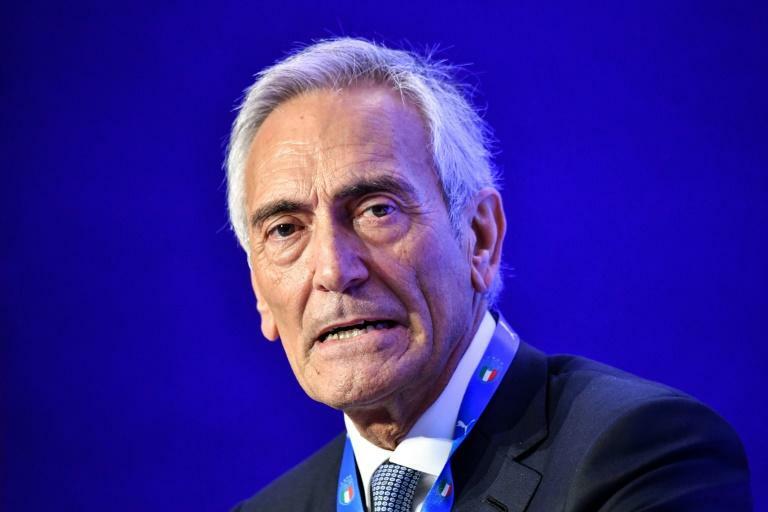 "It's an historical meeting, full of significance," said FIGC president Gabriele Gravina after meeting with China Media Group head Shen Haixiong. Shen added: "Italian football is much followed in China through coaches, players and teams, they are all very well known. "We want to promote the football industry." "Thanks to this opportunity football has once again proved to be bridge between different cultures," said Gravina. "We want to contribute in proactive way to bring Italy closer to China and China to Italy." Italian World Cup-winning captain Fabio Cannavaro was appointed coach of the Chinese national team earlier this month, spearheading the ambitious country's attempts to become a footballing force.